Do you have problems with dry and rough skin, especially during the winter months? 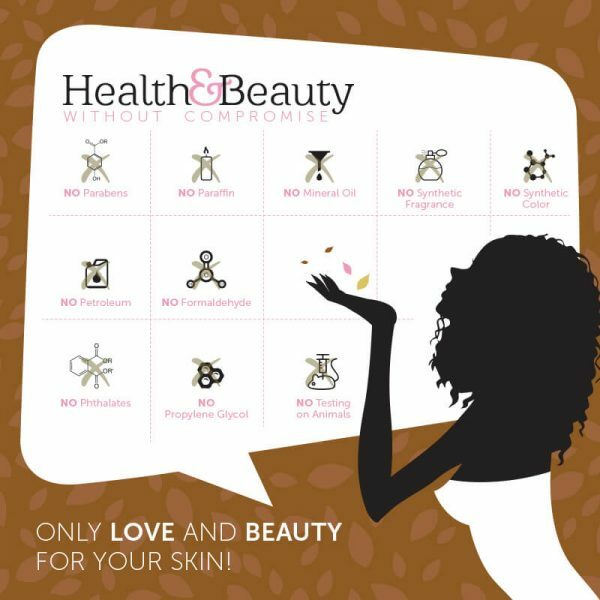 Do you feel that your skin needs more nourishment than you are providing it on a regular basis? If YES, you must try our Sweet Almond Body Butter – A perfect solution for dry and rough skin. This pure formula deeply moisturizes your skin and shields it by creating a barrier between your skin and the environment. 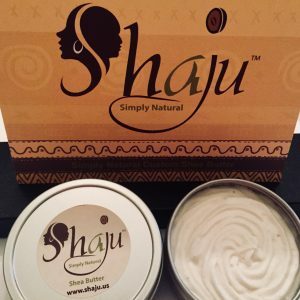 Nourish your skin with the best natural remedies found in Shaju’s Sweet Almond Body Butter. All natural Shea butter, vitamin E, vegetable glycerin, sweet almond oil and other essential oils leave your skin super soft and radiant. Embrace the world with a smile and healthy glowing skin! 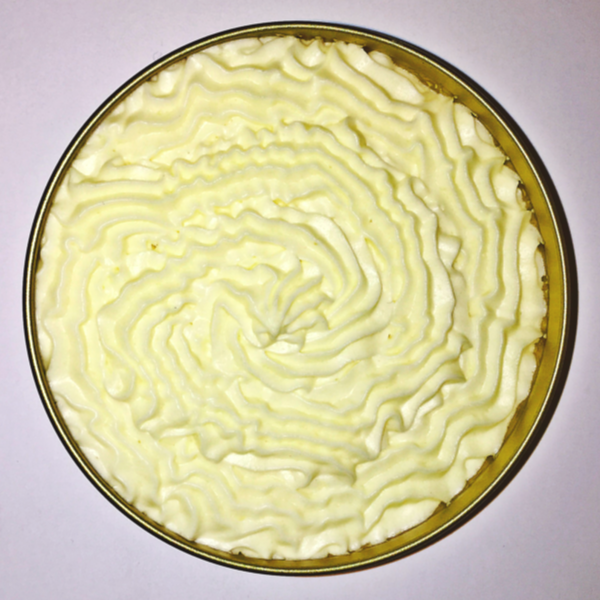 We specialize in supplying customized Shea butter to cater to your exact skin needs. Our quality benchmarks for African Shea butter are maintained by pushing the limits to offer the finest and purest Shea butter that is great for cosmetic use. I really enjoyed this product. The sweet almond body butter is pretty great. My skin feels and stays moisturized, which is one characteristic I look for in products, especially body butters, so that was nice to see. How a product smells is also important to me and the almond smell is fragrant, without being too overpowering. 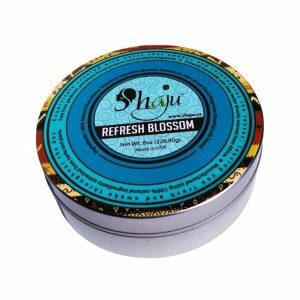 Looking forward to trying out more Shaju products! !